Surfer Today Siiiik!!! 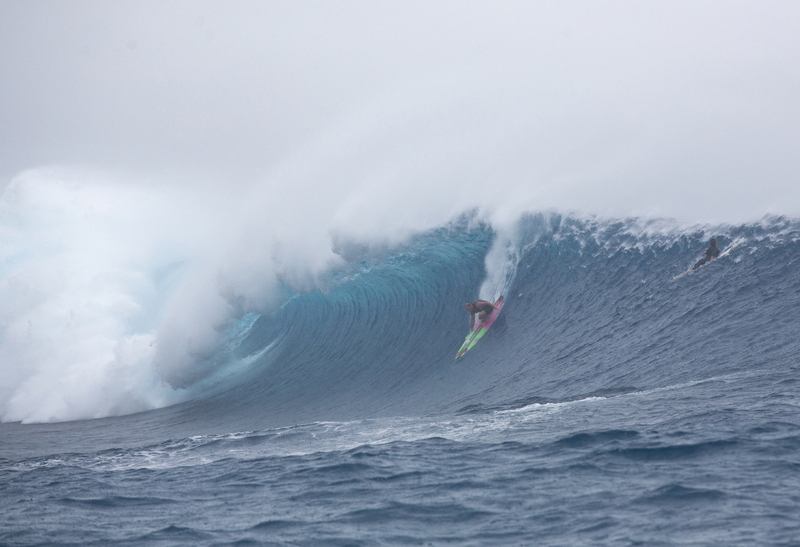 Article by the Surfer Today team! 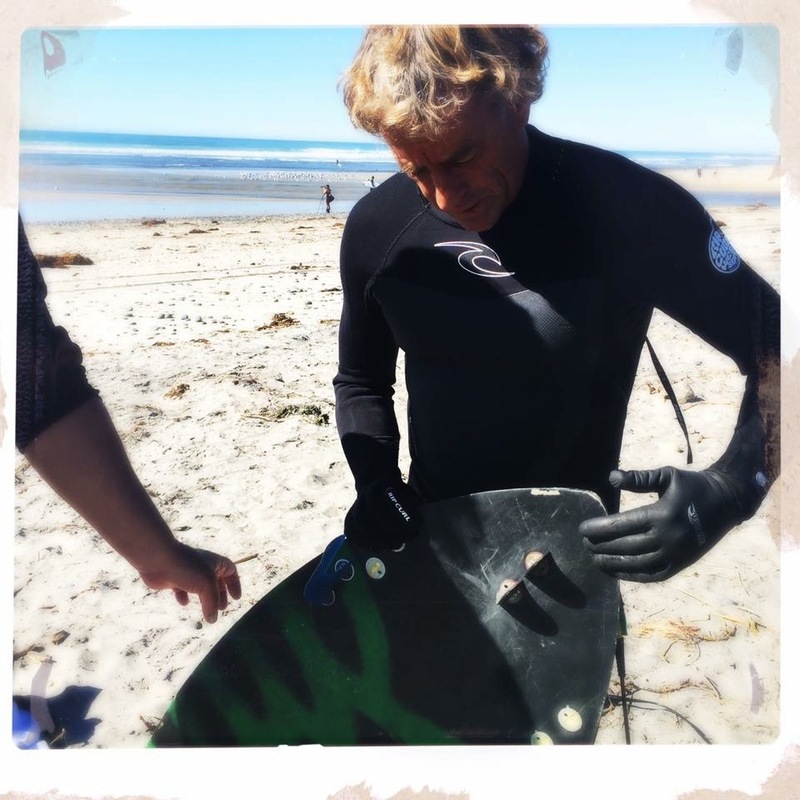 Surfer Today Cool article about Tom Currens S-wing side fins used with Centre Drives! 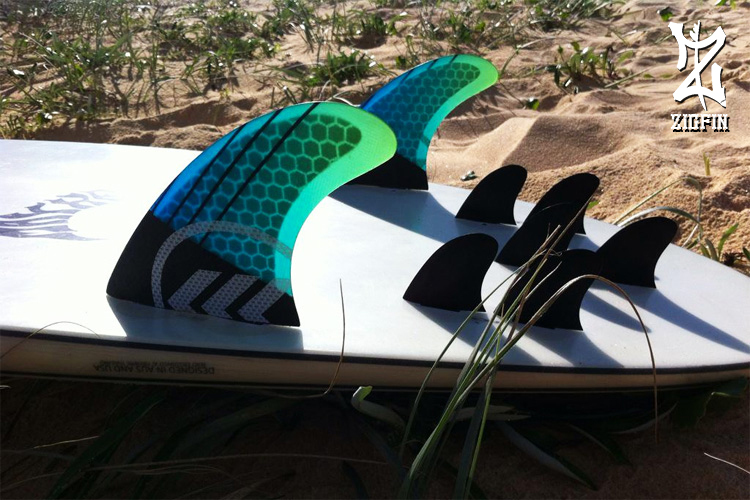 Swell Net In depth article by blindly about Brent Symes using the big wave 6 fin combo.